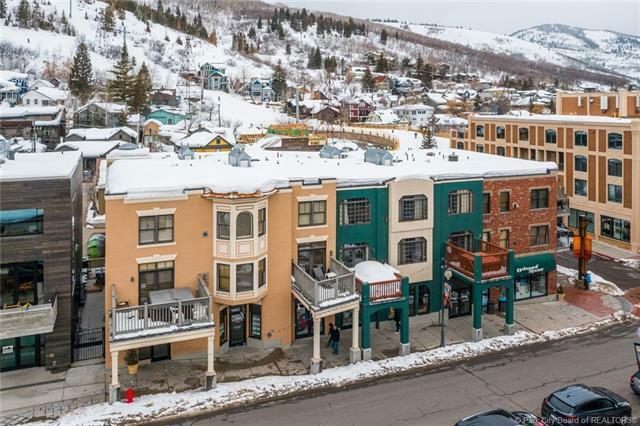 A rare opportunity to own a spectacular, recently updated and well decorated property on the top floor of the Town Lift condominiums on lower Main Street! 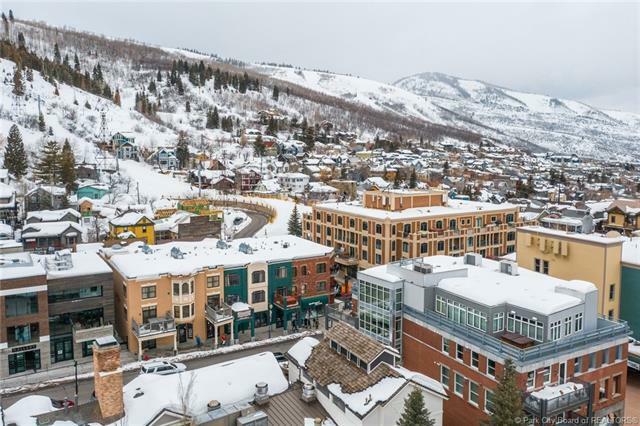 This two bedroom, two bath property overlooks Main St and gives you the walkability youve always wanted. 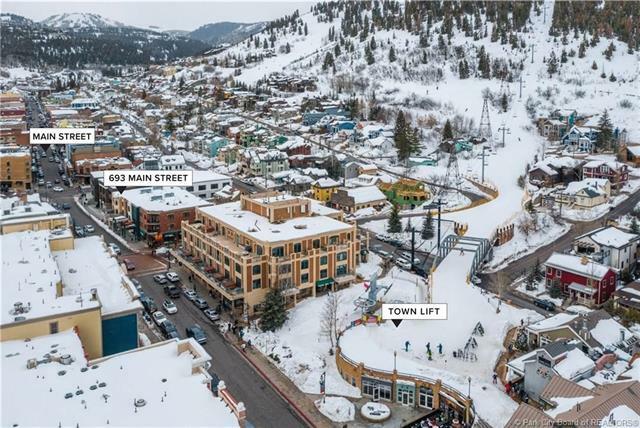 Youll enjoy easy access to the Town Ski Lift, all the shops and fabulous restaurants steps away from your front door! 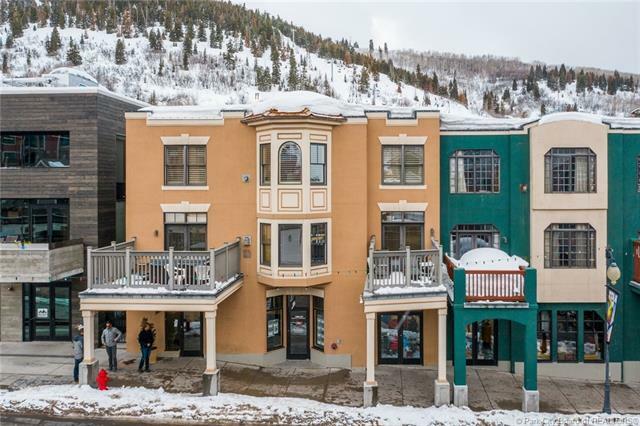 The rental income is excellent!